Professional Home Staging - Reliable Contractor Services - Beautiful Results! Home Selling? You have more than a home for sale — it’s someone’s dream come true! How can you stand out from the competition? Professional Home Staging is a proven strategy that works. 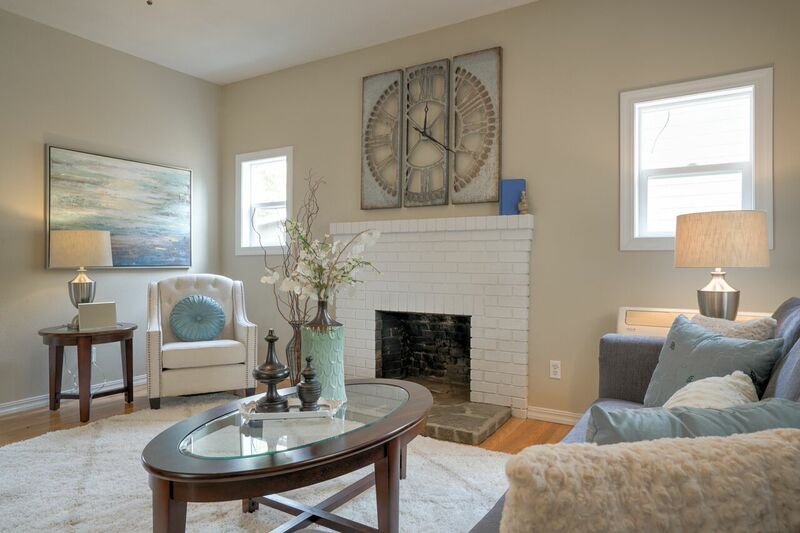 National independent studies show that professional staging helps homes sell quicker and for top dollar. 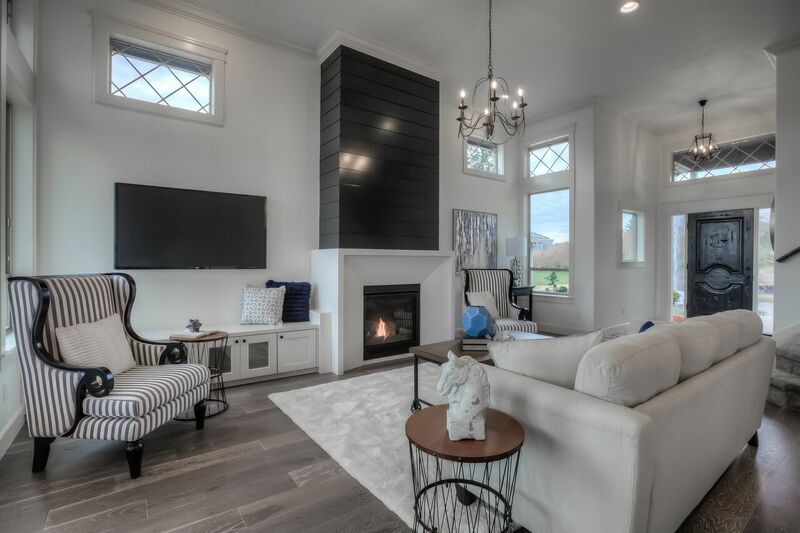 Creative Concepts: Home Staging and Contracting provides professional home staging, and remodeling services for Salem, Oregon and surrounding areas. Preparing to sell, or improving a space to live well? Let us help you showcase your home’s full potential, stretch your budget and maximize your time. 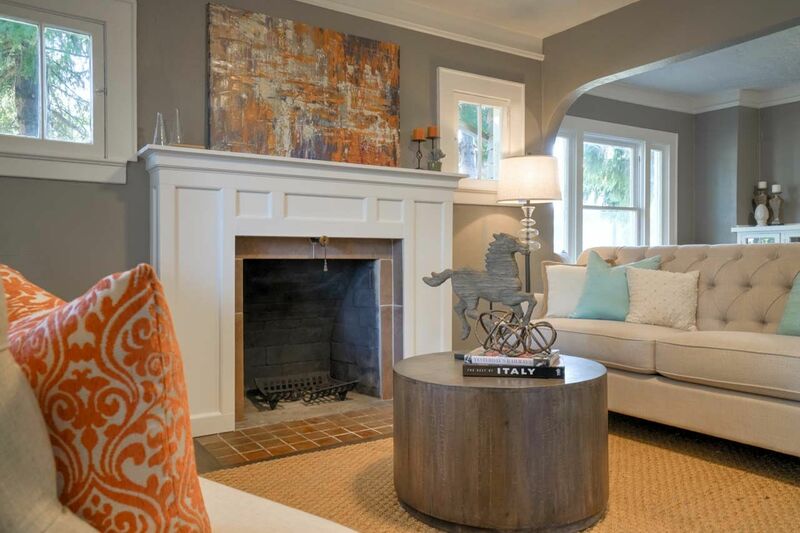 Utilize our expertise in home staging and remodeling: from furniture placement to paint colors and cosmetic repairs. Our recommendations will add value that is evident to buyers. Our inventory of furnishings transforms vacant houses to have “model home” appeal. 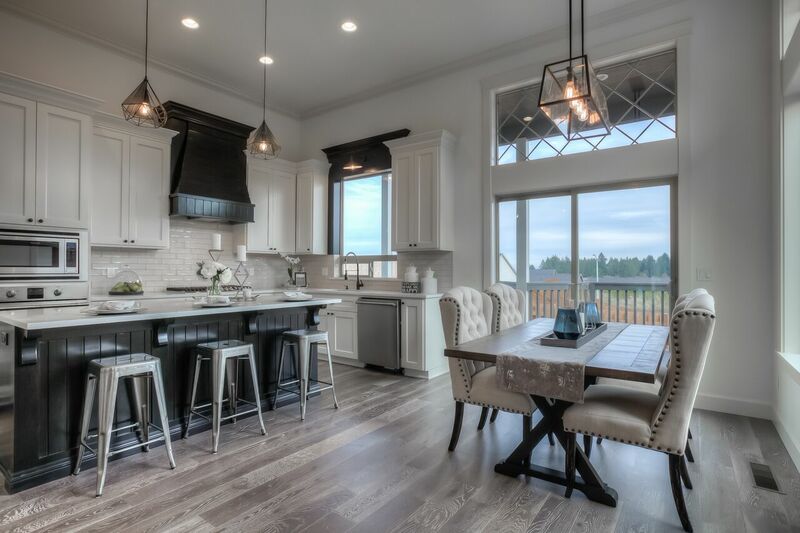 Staging creates a visually warm and inviting home that stands out from others on the market. Strong impressions are formed within the first ten seconds when buyers view homes for sale. Will your home make an irresistible and memorable impression?